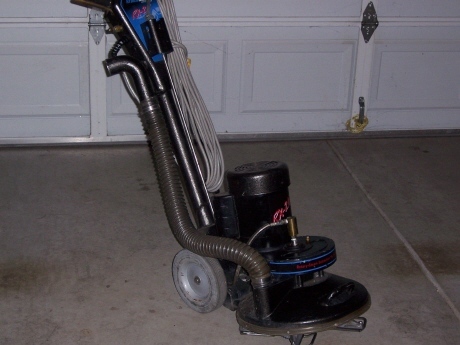 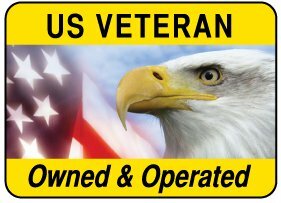 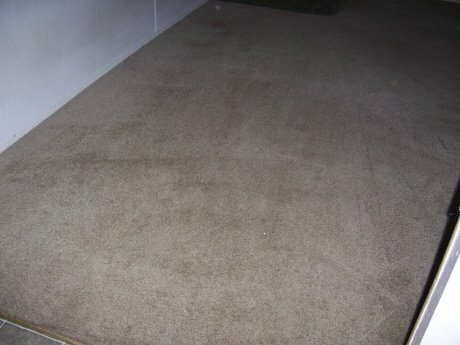 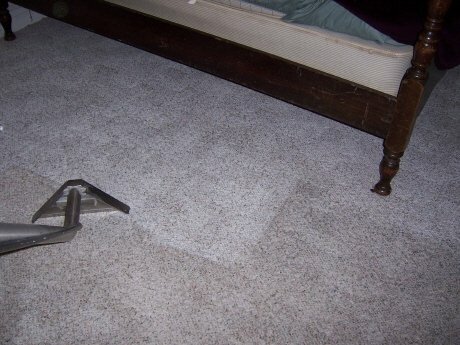 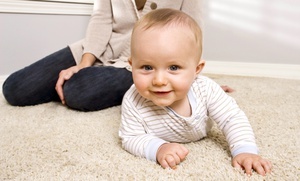 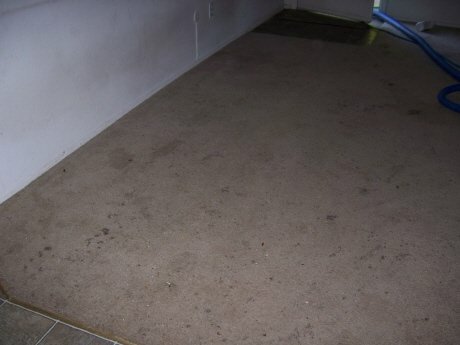 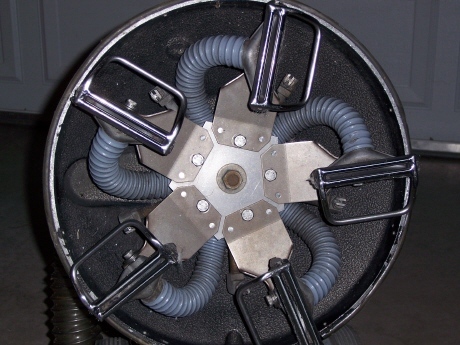 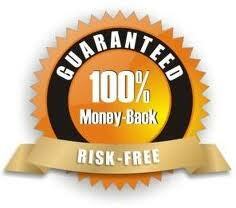 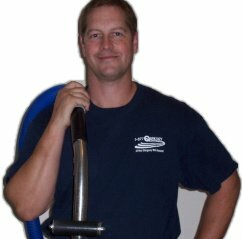 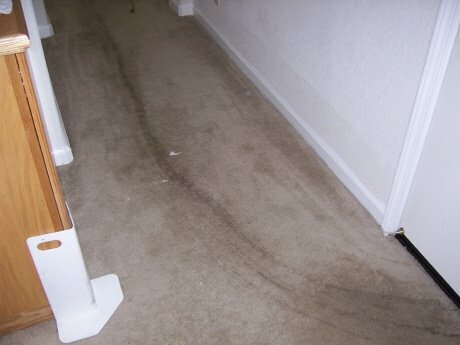 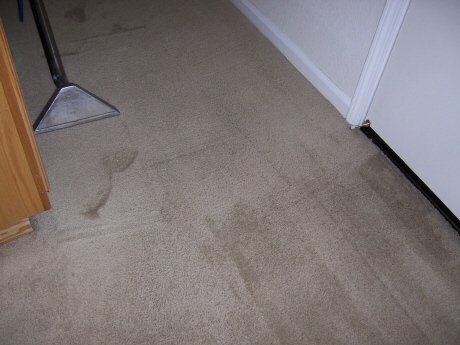 Carpet Cleaning in your Sacramento area, Roseville, Folsom, or Elk Grove Home. 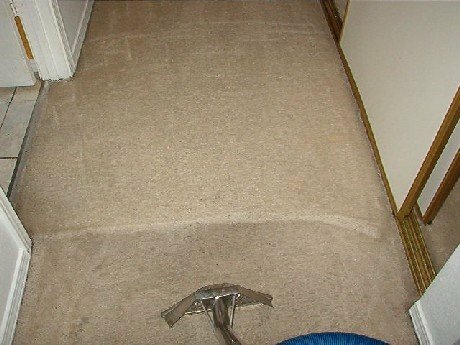 To schedule a carpet cleaning appointment, or for any questions you may have, call: 916-985-8973, or toll free at 1-877-784-5379. 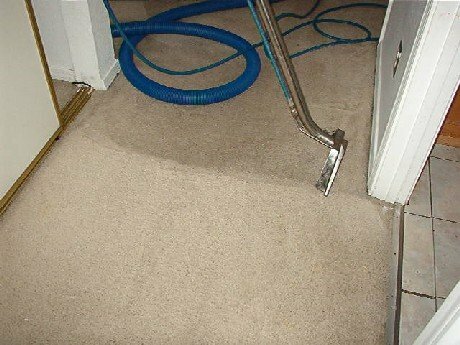 RX 20 In action below.